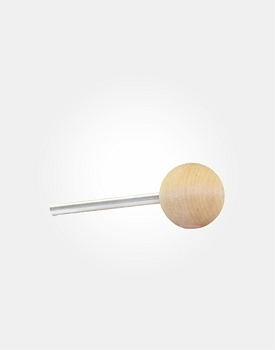 This item is not meant to be purchased alone. 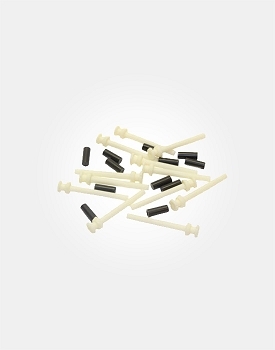 It is part of a kit which is required for proper use. Flexomeric FLEXTUBE-110 Crack Repair Resin is a premium, high strength crack repair resin designed to inject and completely seal the entire wall thickness from the inside of the foundation wall through to the outside of foundation wall. 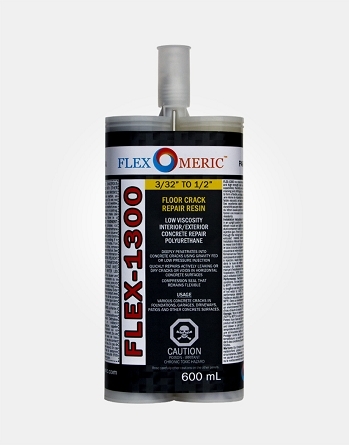 Flexomeric FLEXTUBE-110 cures as a flexible material but strong enough to hold against any future movement in the concrete foundation wall. 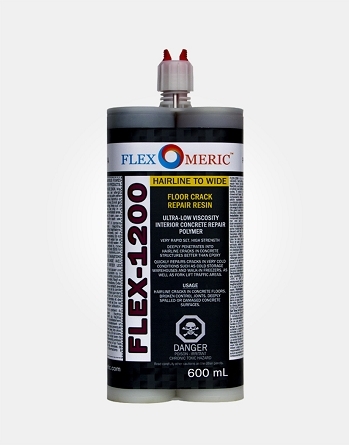 Flexomeric FLEXTUBE-110 reacts with water to immediately seal the concrete crack and form a water-tight compression seal in a concrete foundation crack. 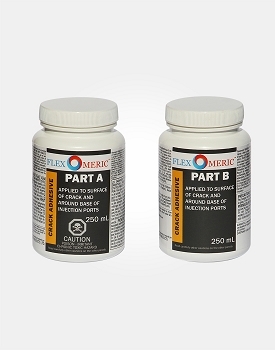 Flexomeric FLEXTUBE-110 will fix all different sizes of concrete foundation cracks from hairline cracks to wide cracks. 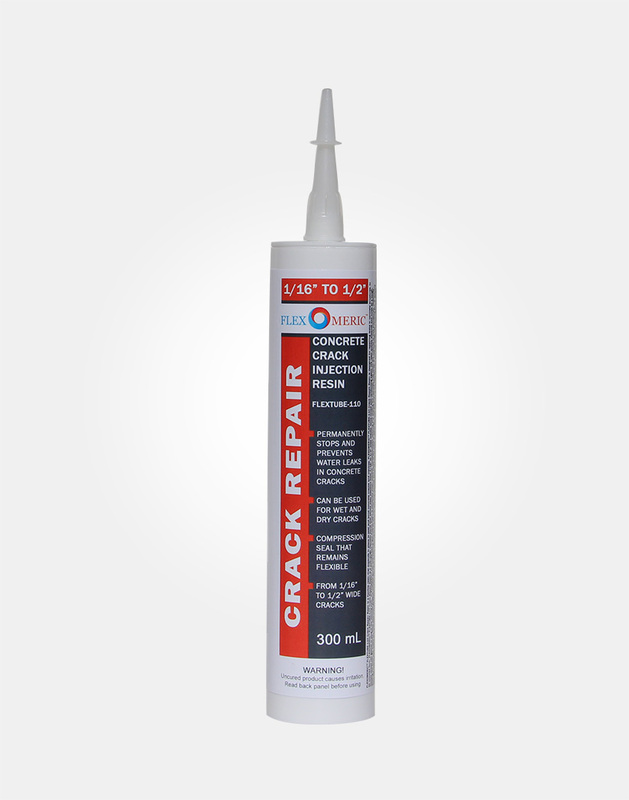 The Flexomeric FLEXTUBE-110 concrete crack injection resin is a superior, high-strength resin that can repair cracks in your foundation or other concrete areas in your home and provide you with a long-lasting, durable solution. 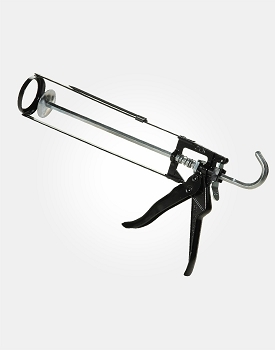 The FLEXTUBE-110 fills the entire crack, from the inside to the outside of the foundation wall. 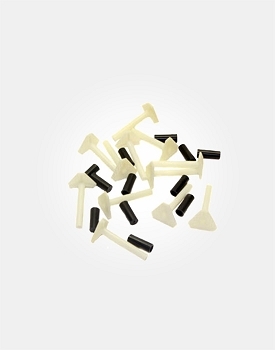 The resin fills every bit of space, providing a strong fix. 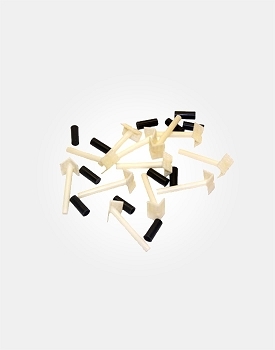 When the resin cures, it is flexible to allow for expansion and contraction, but strong enough to solidify the foundation. 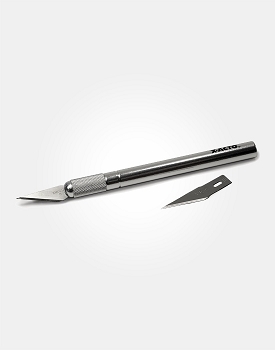 The resin reacts with water to cure and form a water-tight seal. 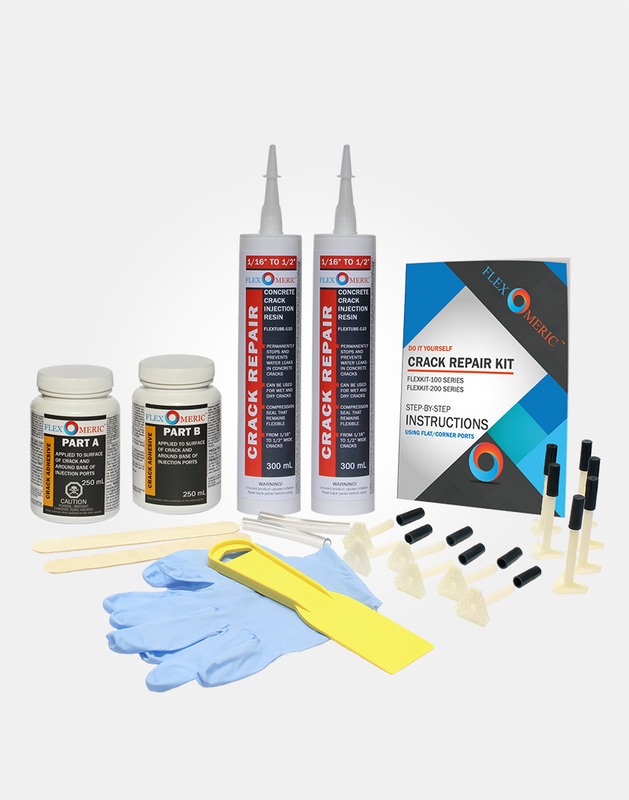 Since the resin fills the whole space, it can fix everything from smaller cracks and fissures to wider and deeper cracks. You ll be able to fix your foundation quickly and efficiently, saving you thousands of dollars on replacing the foundation and re-pouring the concrete. Your foundation will be as good as new after you repair the crack.